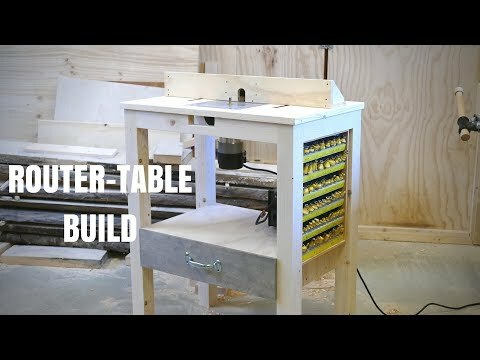 Me making a Router-Table with bit storage! Hope you enjoy watching this! SUBSCRIBE, if you want to support what I do! Underneath you will find some Amazon affiliate links. If you click on one of these and buy something, even if it´s not one of the items I have listed, I will recieve a small commission from Amazon without any extra cost for you. This will help pay for tools and future projects!